Sometimes I do actually miss the Japanese name, huh? Isn't it nice to have a name people can pronounce? Can you atleast ask to put your name in Romanji? How about a Cyrillic name next time? Last view: 88 days Samurai don’t use Cyrillic! Do they? Maybe if they were studying Russian, they might? It's been gone for a couple days and you already miss it? Oh, but that's no fun. Samurai don’t use Cyrillic! Do they? Nope, and this is getting derailed quite badly. Last view: 88 days Hungry for sashimi? Go figure, you get your name changed back then you go ahead and miss it a day or two later... do you realize it doesn't matter either way? Last view: 88 days Does Dani even realize that you’re trying be purist by using the katakana? Hmph. How would YOU like to have your username changed? Does Dani even realize that you’re trying be purist by using the katakana? Last view: 88 days Did you realize that Dani did change her username by adding two letters? Does Swingball not realize this was my original name when I joined here? Did you realize that Dani did change her username by adding two letters? Does Dani not realize that that was the point of this post? ...Or am I not getting something? Do either of you smartasses realize this thread is about asking me questions and not eachother indirectly? Furthest from home you've ever been? Last view: 88 days 1. Funnest place you’ve been? 2. I put a bunch of stuff on your seat knowing you have to sit there. 1. Funnest place you’ve been? 1. 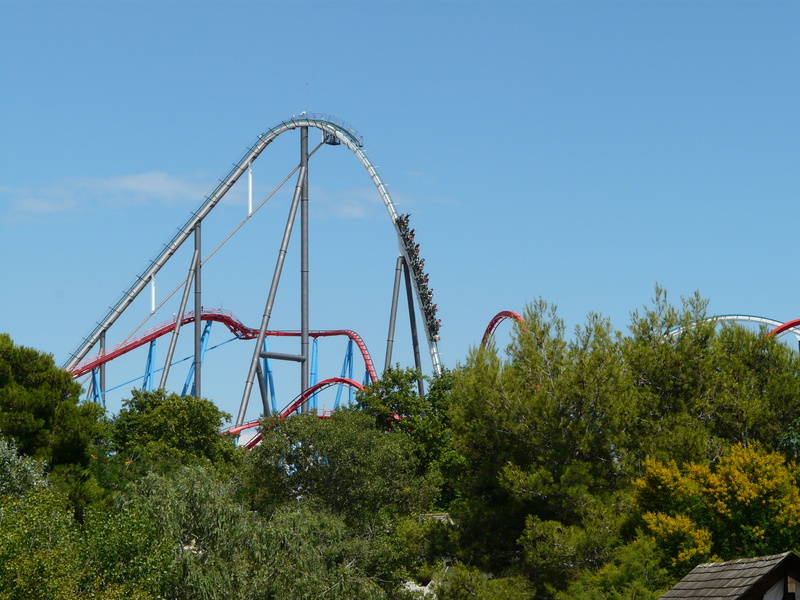 Port Aventura in Spain. 2. I just move all of it to the floor. Do you intended to lie about it? MySQL - queries: 218, rows: 636/669, time: 0.081 seconds.